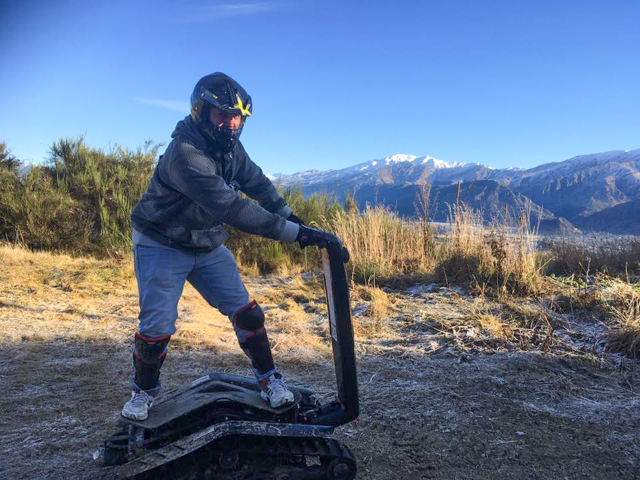 Take off road adventuring to a whole new level with the DTV mountain Shredder! 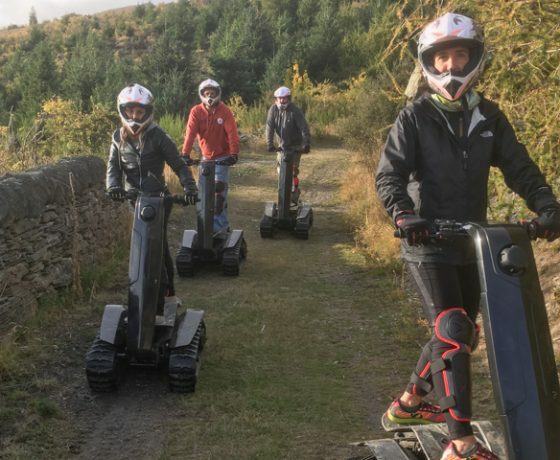 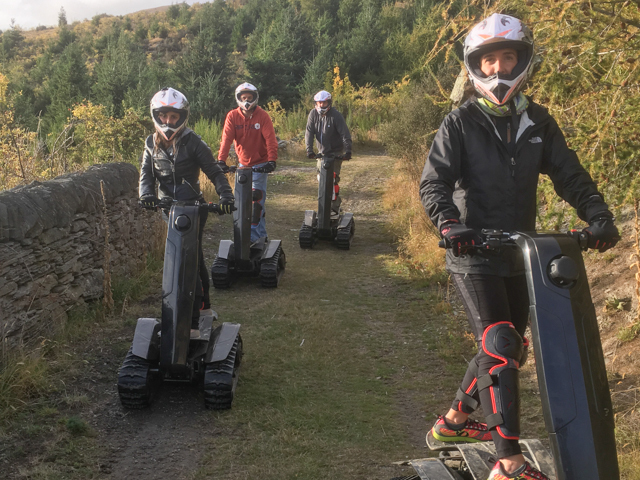 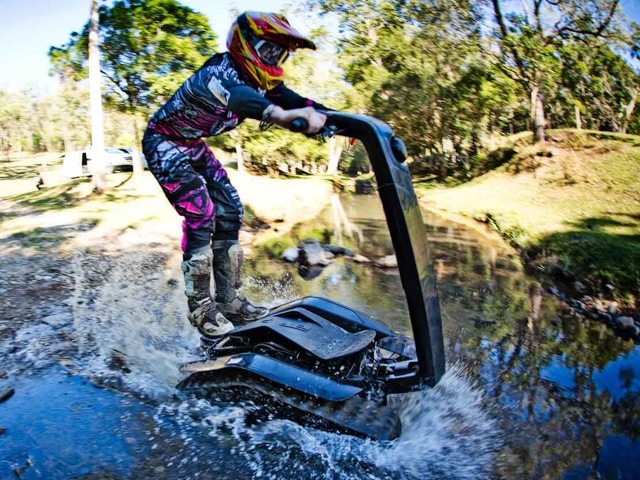 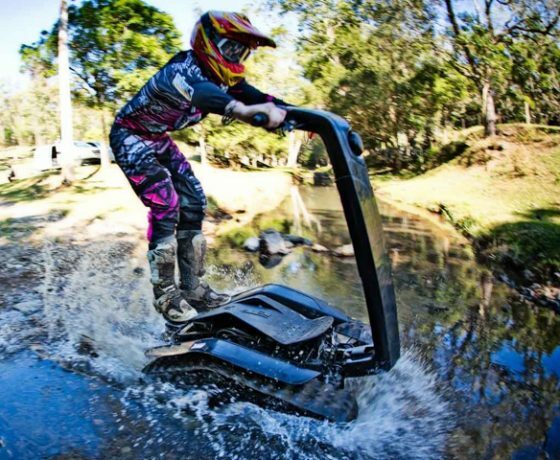 This ground-breaking hybrid vehicle offers a powerful and exhilarating crossover between action and power sports, redefining the term ‘off road’, this epic vehicle transforms the outdoors into your adreanaline adventure playground! 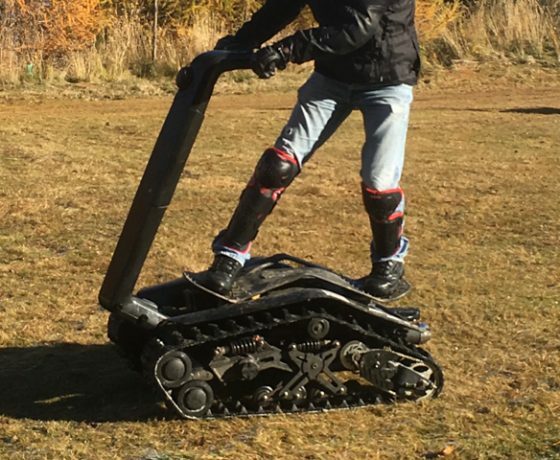 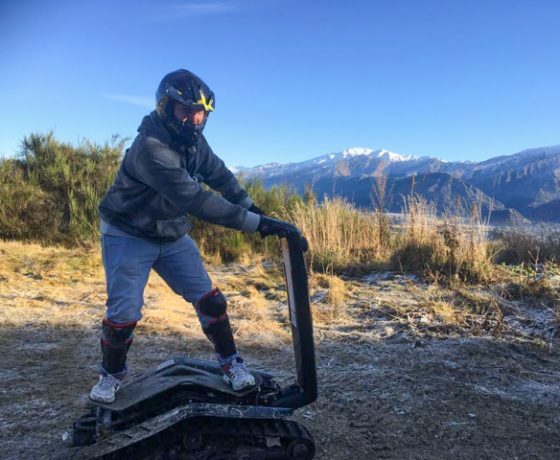 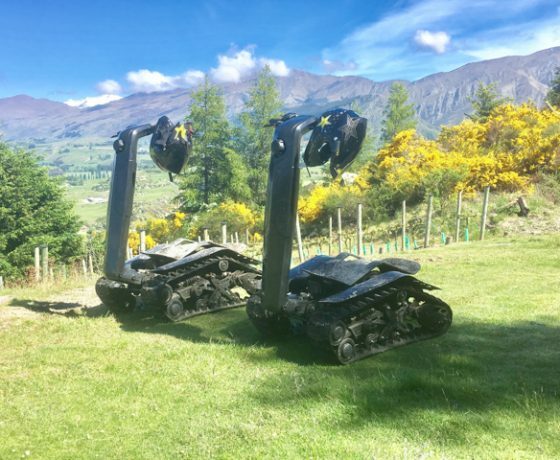 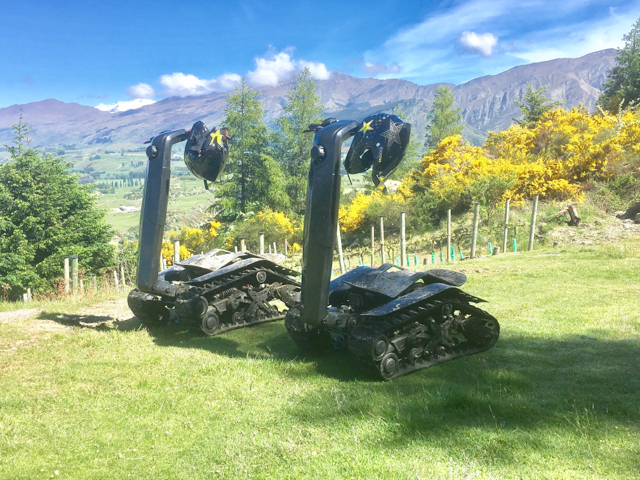 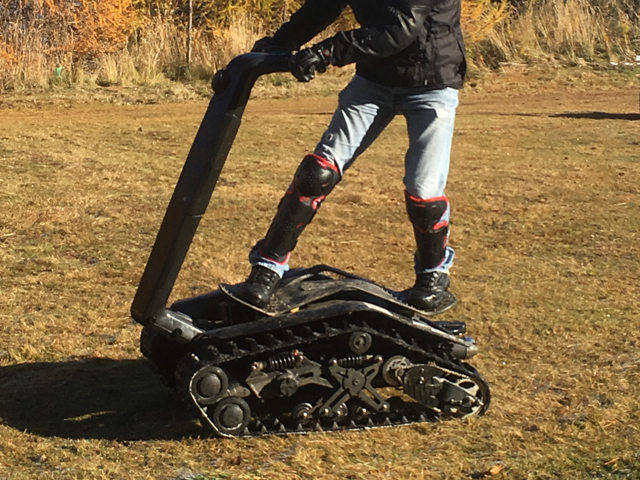 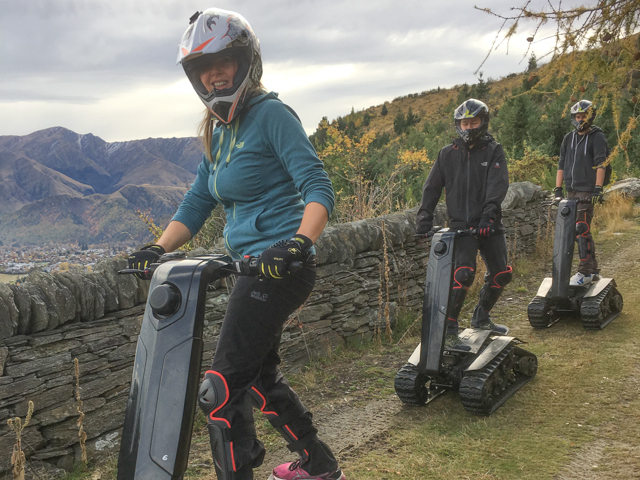 The DTV (Dual Tracked Vehicle) Mountai Shredder boasts a grunty all-mechanical design, with a powerful engine and tracks, the DTV makes high speed travel a breeze on any terrain, year round, in any conditions! 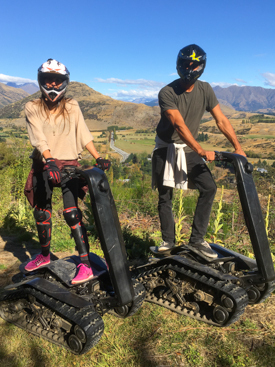 Your guide will pick you up from their central Queenstown location and transport you to the best local terrain for optimum DTV shredding! 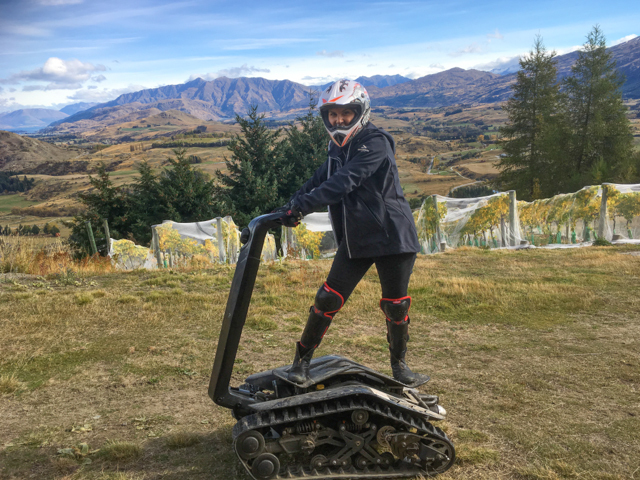 No experience is required to use the shredder – you’ll be trained on the operation and controls of the DTV and kitted out with protective gear followed by 20 to 30 minutes training . 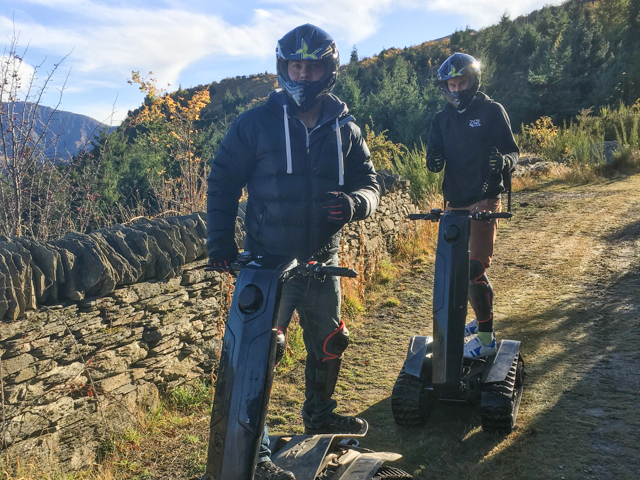 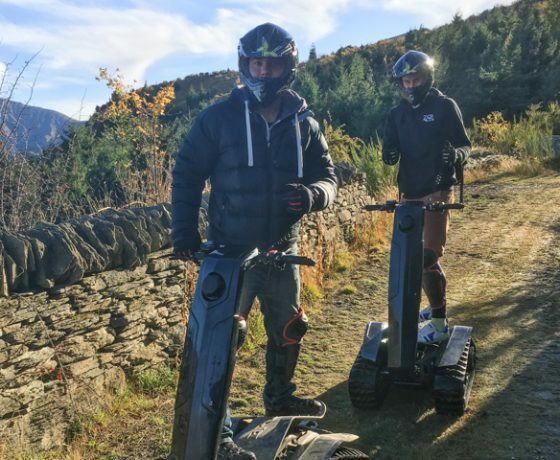 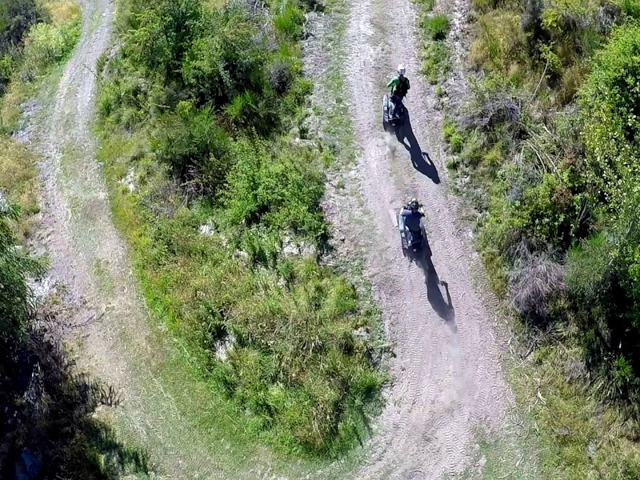 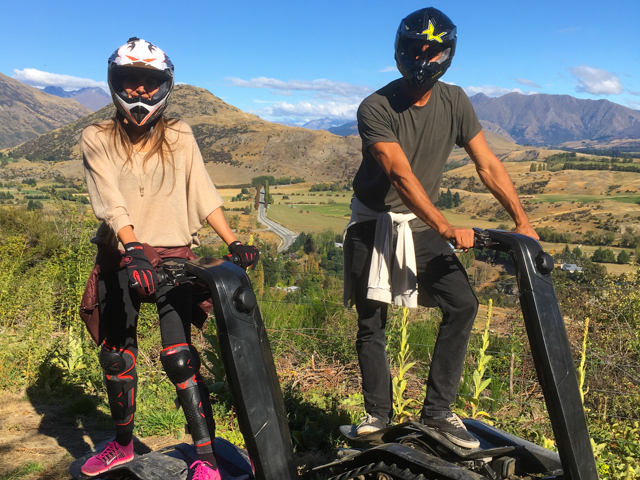 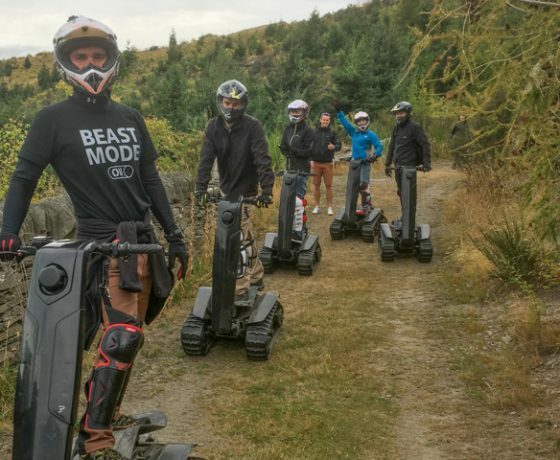 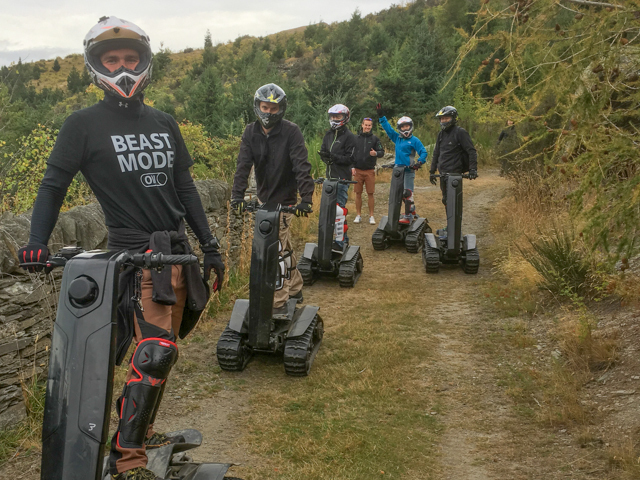 When everyone is confident enough on the Mountain Shredders we will hit the tracks for your off road adventure with plenty of stops along the way with time to relax and to take pictures of the surprising views. 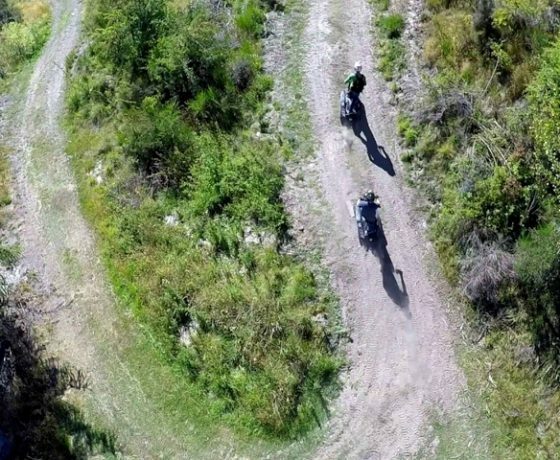 There is also few more advanced tracks for the more courageous ones. 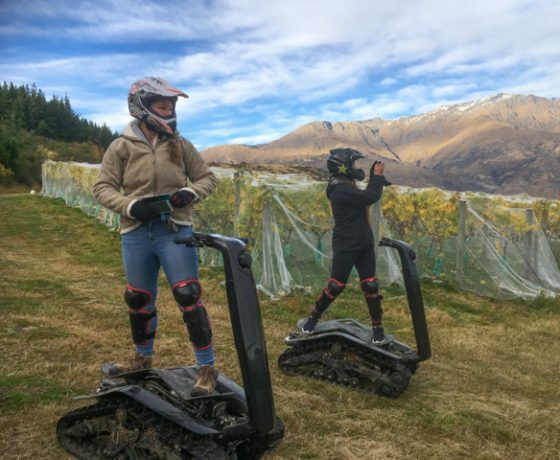 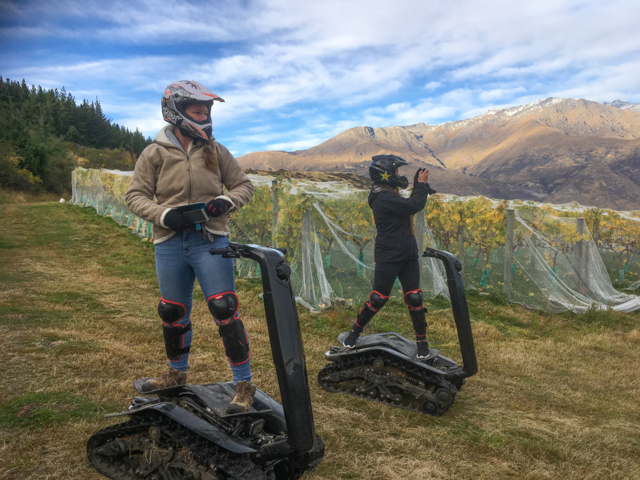 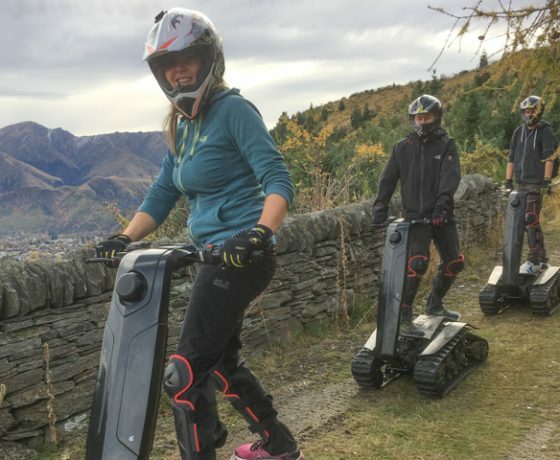 Have fun when you can in Queenstown.